13 members showed up to the 2019 season opener on Carnegie Lake. The wind and rain held off, the bite was tough. With only 13 fish making it to the scale. Top 3 finishers brought 9 of the 13 fish in. 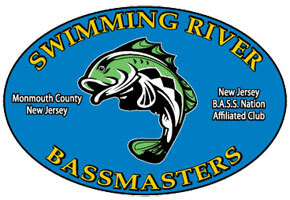 The next tournament will be 4/27 on Greenwood lake.